Isabgol is the portion of the seeds of the plant Plantago ovata, (genus Plantago). They are hygroscopic, which make it possible for them to grow and develop into mucilaginous. It belongs to Plantaginaceae family. Psyllium husk is a great fibre supplement. Isabgol is the seed of the plant known as Plantago ovata. Its leaves have a similar appearance as the leaves of Aloe vera. Let’s see amazing health benefits of Isabgol or Psyllium Husk for your health here. Isabgol or psyllium husk is found in almost every household as it is an effective home remedy for treating and relieving common gastro-intestinal troubles. However, its health benefits are not just limited to digestive health. Psyllium husk not only helps in weight loss but is extremely good for health as it helps in increased absorption of nutrients in our body. Also, it is low in calories. If you have indigestion problem, then you can take this. As it is full of fibre, it helps in digestion of food.It cleans stomach wall from excessive toxins and also helps the stomach in the movement of food through the intestine. Isabgol gives you the sensation of fullness for a long time and controls cravings. Anytime you feel about eating, consume Isabgol with water that will make free of food craving and it will avoid unwanted intake of more calories. You could also have it the first thing in the morning to help with weight loss as well. Isabgol is rich in both soluble and insoluble fibre, which makes it a great remedy for constipation. 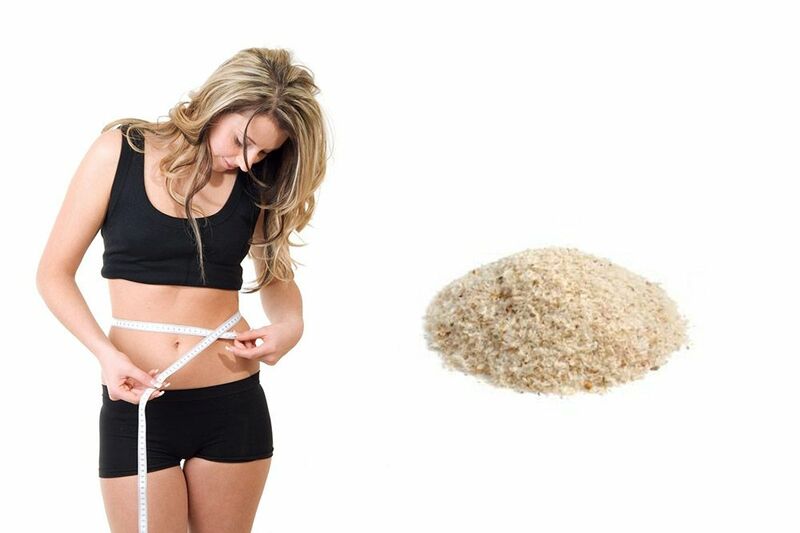 Intake of fibre rich diet keeps you fuller for a long time. Research has shown that those getting enough fibre are likely to be much leaner and more likely to keep weight off in the long run. There are two types of fibre, soluble and insoluble, both of which are beneficial to your health. Being rich in fibre makes Isabgol a great remedy for constipation. It expands in the stomach on consumption and helps push its contents out of the body. Being hygroscopic in nature, it absorbs water from the digestive tract, improves the consistency of stools, thereby relieving constipation. It has natural gelatinous substance. After you soak it in water, it swells forming an emollient gel. It has no taste and odour of its own. It has laxative properties. Because of this, it helps in a passage of intestine and promotes bowel movement. It doesn’t absorb any other nutrients as it is unaffected by any of the digestive enzymes. It helps in making natural bowel movement as it provides bulk laxative. When consumed with curd, Isabgol effectively relieves upset stomach by adding bulk to stool. Curd gives your stomach the right amount of probiotics to heal the infection and Isabgol helps harden runny stools treating diarrhoea in a jiffy. Acidity is a problem that most people suffer from and Isabgol is the best natural remedy for the condition. When consumed the husk coats the stomach lining with a protective layer and in turn protects it from the irritation due to acidity. Isabgol is hygroscopic in nature. While travelling through the colon, it absorbs the harmful toxic known as AMA in Ayurveda. It is the best effective way to cleanse your colon.By doing so, you can avoid lots of health issues.